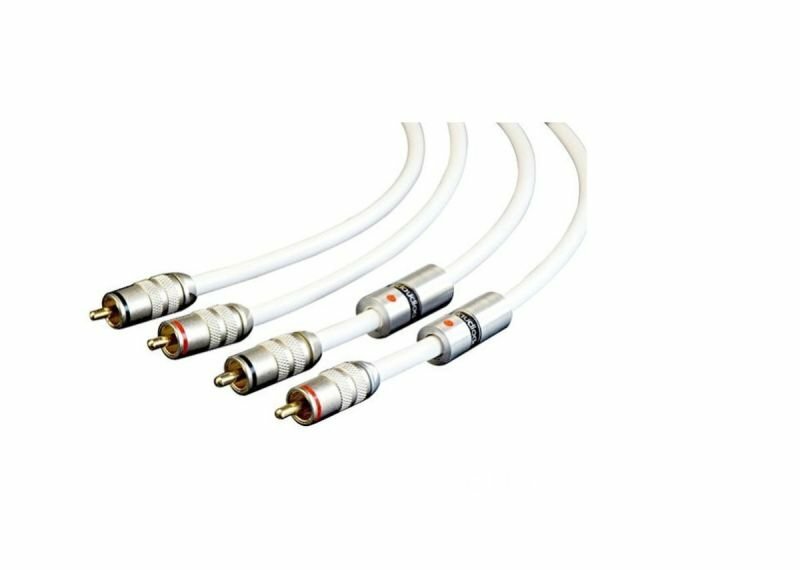 High quality RCA / RCA audio link cable, using multi-strand pure copper conductors. (polyethylene dielectric). The professional grade connector uses gold-plated contacts as well as a Teflon dielectric (PTFE).